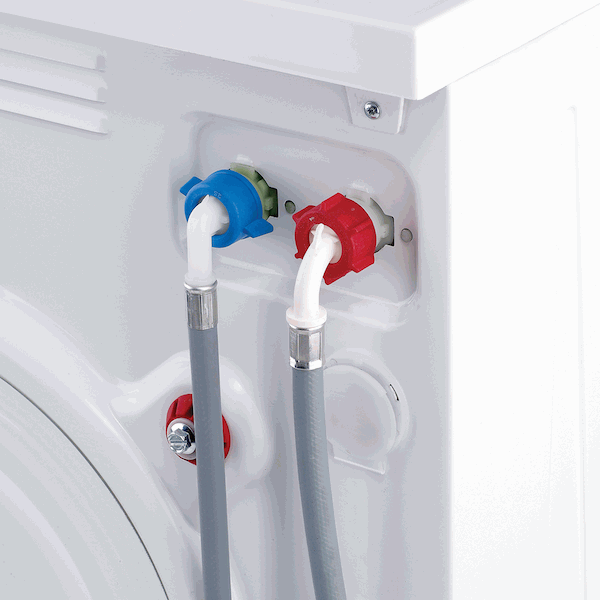 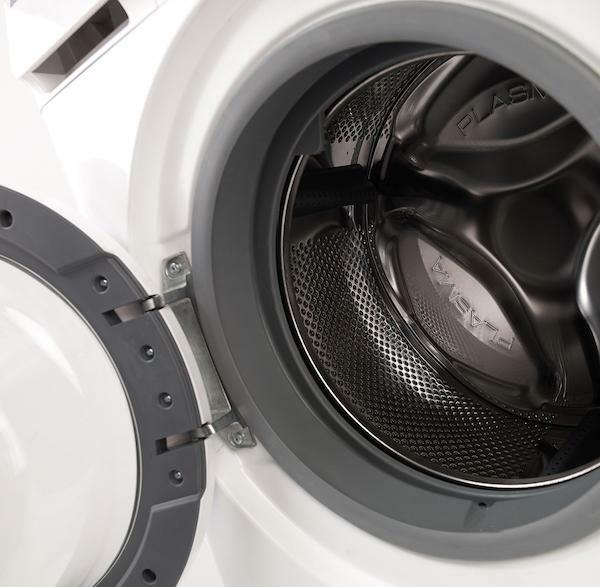 Perfect Wash Protection: Your Ebac machine will check the balance of your intended laundry load and automatically adjust spin speeds and wash times. 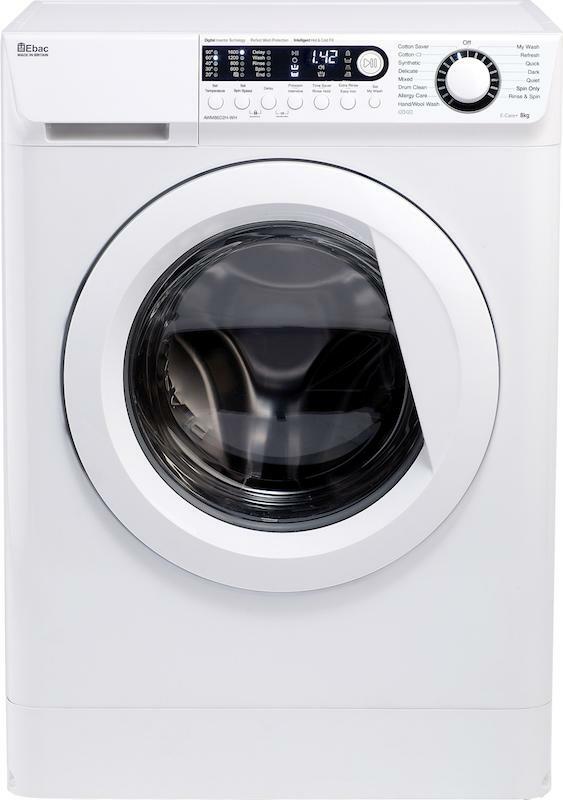 With a choice of 24 settings: You can be sure the Ebac machine has the programme you use and with its wide access portal you’ll find a full load easy to place in and easy to remove. 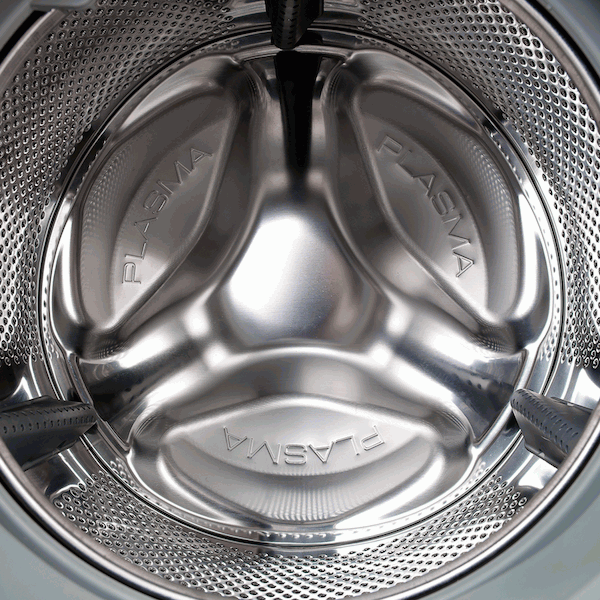 Modern Low Temp Detergents build up Bacteria: Our special drum clean programme is designed to kill bacteria and remove dirt, prolonging machine life. 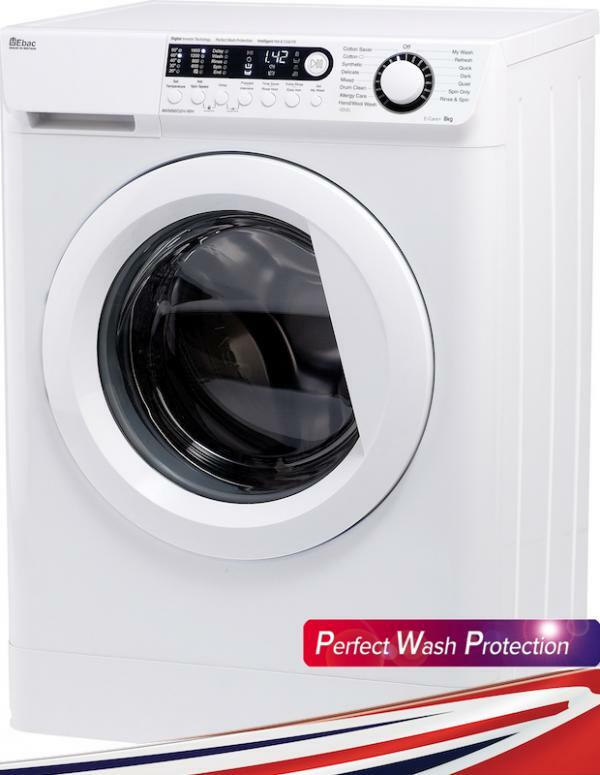 Ebac’s British Made policy: This means Ebac employ a UK a customer service team to respond to any enquiries you may have.